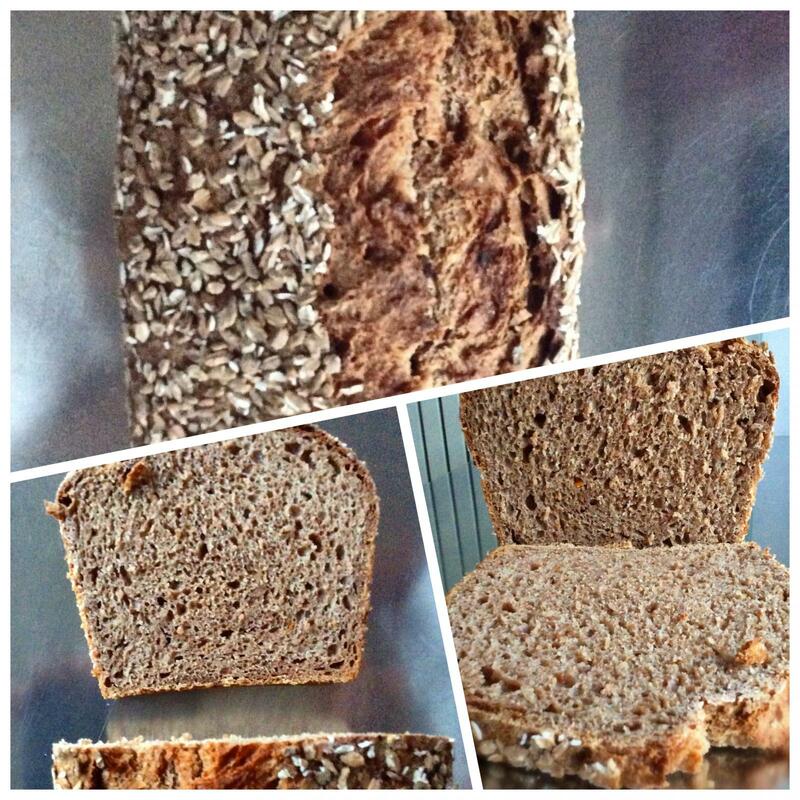 Spelt (97%), wholemeal and ap wheat flower (3%), 80% hydration. Sourdough. 12 hrs retard.